The South Indian film industry is absolutely huge, featuring a great number of films of Tamil, Telugu, Kannada and Malayalam languages made every year. Many of these movies are made with whopping budgets like “Baahubali” and “Robot”. Crores of rupees are spent on making these movies and crores are paid to actors of the industry as their remuneration. 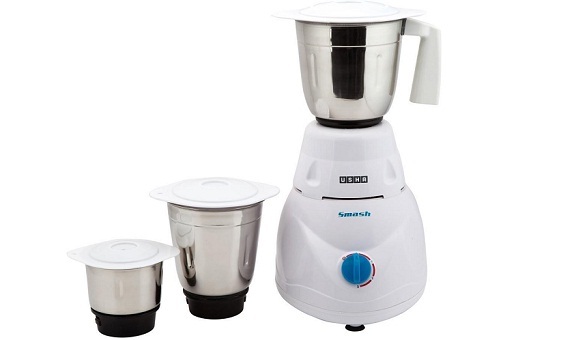 This has made South Indian actors as some of the richest in the film industries. Here is the list of top richest and highest paid South Indian actors. 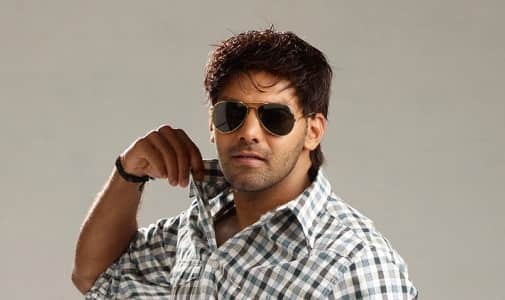 Arya is another south Indian actor on our list. 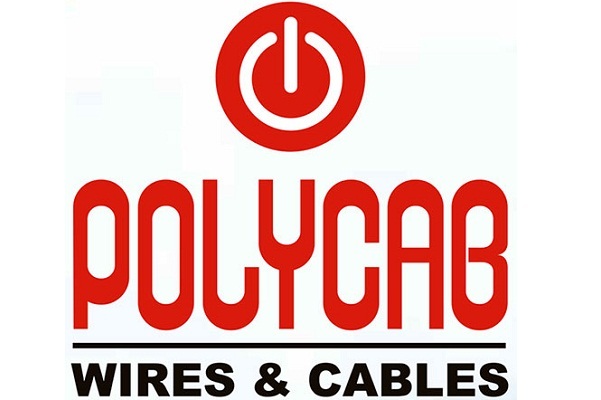 He was born and brought up in Kerala and he started his career as a Computer Engineer. His passion for acting brought him closer to the film industry and he started his journey as an actor. He worked in many famous movies and today, he charges a fee of Rs 4 to Rs 6 crore for every movie he works in. Sudeep was born in Mysore in 1973 and he is quite a popular actor. As per the information available, Sudeep earns about Rs 6 crore for every assignment and he worked in movies like Veera Madakari, Eega and Kempe Gowda. At present, he is married and the couple has a child as well. 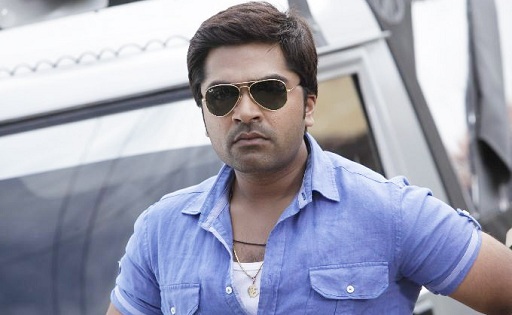 Silambarasan is known for his fitness and acting is in his blood. The name of his father is Thesingu Rajender and he is a popular filmmaker. In addition to this, he started his career as a singer but he later decided to work as an actor in south Indian film industry. He earns between Rs 7 to Rs 8 crore per assignment. Next on our list is Venkatesh and with a salary of Rs 7 to Rs 9 crore per assignment, Venkatesh Daggubati is on number 17. He was born and brought up in Andhra Pradesh and he worked in many hit movies like Masala and Gharshana. He still has a huge fan following and you can expect many more hit movies from him. On number 16, we have Nagarjuna and he is another actor from Hyderabad in our list. He completed his schooling Hyderabad and he later went to University of Michigan. You would be surprised to know that this actor is also an automobile engineer and at present, he earns about Rs 7 to 10 crore from acting in film industry. Ravi Teja surely doesn’t needs any introduction. 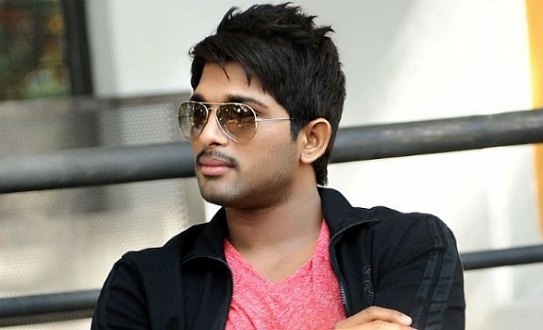 He was born in Andhra Pradesh and he decided to make his career in film industry. As per the information available, Ravi also receives a salary of Rs 8 to Rs 10 crore for every assignment. Some of the famous movies he worked in includes Kick, Sambo Siva Sambho and Krishna. 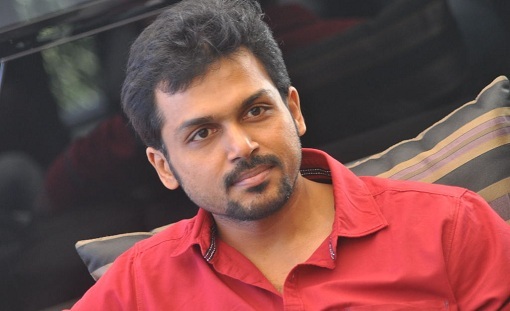 Karthi is another famous actor in our list. 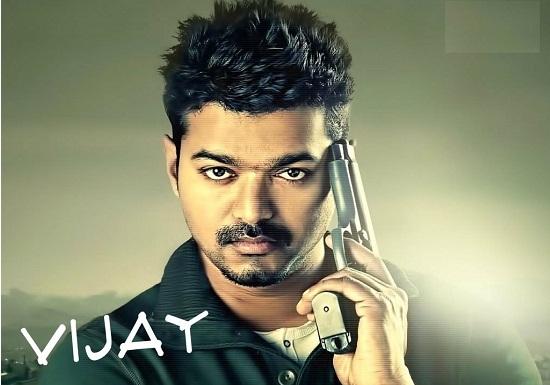 As per the records, he was born in Chennai in 1977 and he started his career as an actor. He later started working as an assistant director and he worked in popular movies like Ayirathil Oruvan, Madras and paruthiveeran. Karthi received Rs 8 to Rs 10 crore for every assignment. 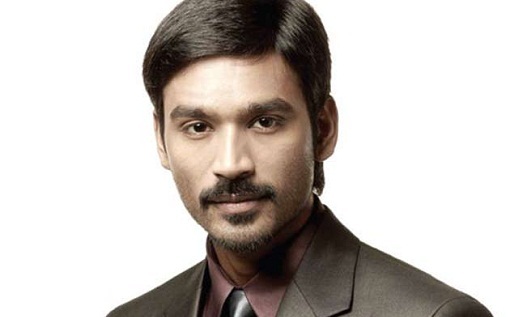 We also have Venkatesh Prabu on our list and he is more common known as Dhanush. He worked in many Indian movies and he also worked as a playback singer and a producer. In addition to this, he also won National Film Award for the category of Best Actor. He received this award for Aadukalam. Dhanush earns about 10 to 15 crore per assignment. One of the richest actors in South India is the Tamil superstar, Vikram, who made his film debut in 1990 and went on to receive a number of film awards, including the prestigious film award. 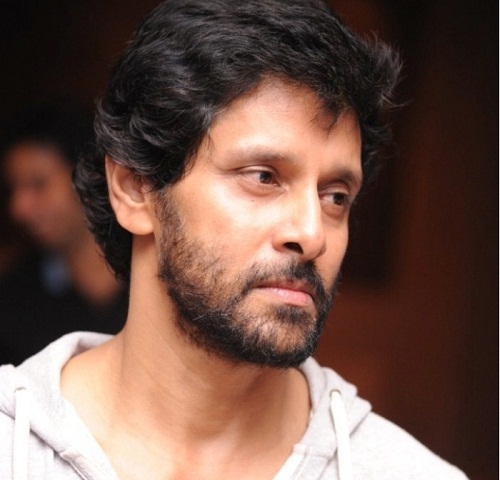 Vikram is paid as much as Rs 12 crore per movies. 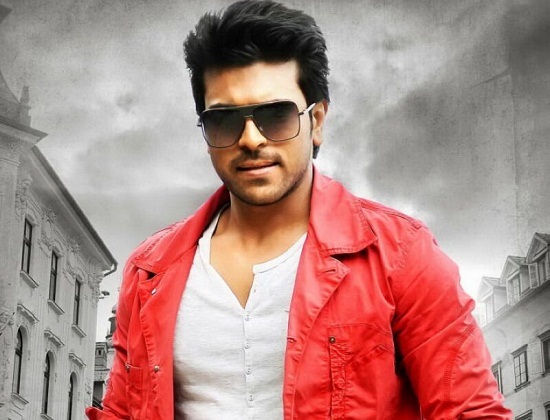 Sharing this spot with the above named actors is Telugu superstar Ram Charan, who also makes Rs 12 crore per movie. He is the son of the famous actor Chiranjeevi and has been honored with a number of awards for his illustrious performances. Another South Indian actor who receives Rs 12 crore as remuneration per film is Junior NTR, the 1983 born Telugu actor, who is also a trained Kuchipudi dancer. He started his career as a child artist and went on to become one of the best actors in the industry. Another accomplished South Indian actor is Mahesh Babu, the Telugu actor who began as a child artist and made his career debut as a lead actor with “Rajakumarudu” in 1999. He is also paid Rs 18 crore as remuneration for each movie. 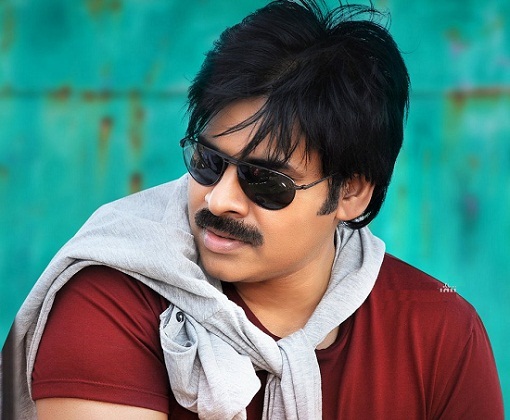 Next among the richest South Indian actors is the leading Telugu actor Pawan Kalyan, who is the brother of popular star, Chiranjeevi. He made his film debut in 1996 and received great acclaim and a number of awards. He is paid Rs 18 crore as remuneration for each film. Prabhas started his career from the movie Eshwar after that he gave many hit Telugu movies in his film career. His recent south Indian movie Baahubali Part 1 and 2 was the highest grossing Indian movie of all time. He charged 20 crore rupees for the movie Baahubali. Now it is expected that for his future project he will charge higher remuneration after the successful hit of Baahubali series. 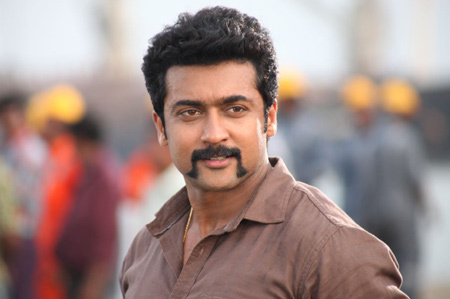 Surya is also one of the richest actors in South India, as he makes as much as Rs 17 crore per film. This versatile Tamil actor has given a large number of hits and has been honored with several awards and nominations for his performance. 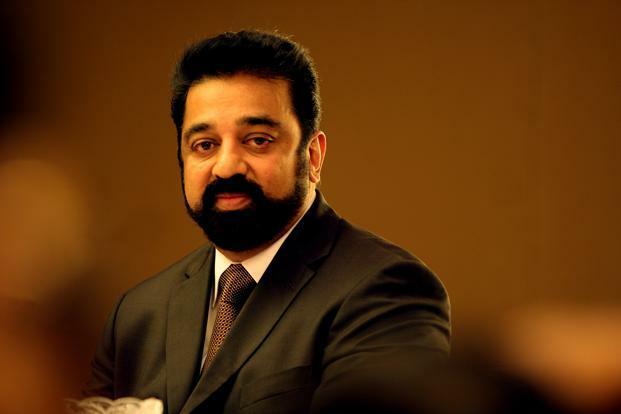 The legendary actor Kamal Hassan makes it to this list by earning an incredible amount of Rs 25-30 crore per film. He works in Tamil as well as Hindi movies, and has won a number of prestigious awards, including four National Awards and 19 Filmfare Awards. Next on the list of top 10 richest South Indian actors is Tamil super star, Ajith Kumar, who established himself with the 1995 Tamil release “Aasai”, after which he delivered a large number of hits. He makes a whopping amount of Rs 16 crore per movie. 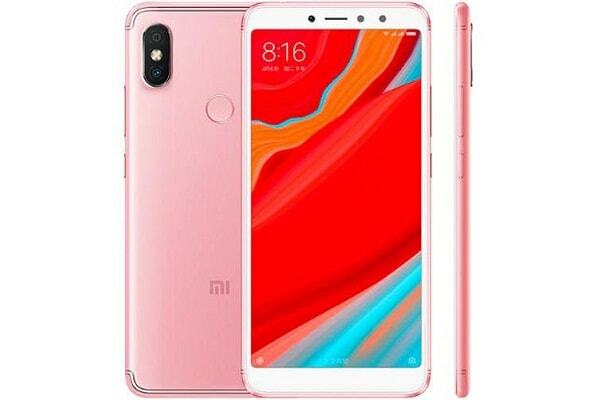 The next name on this list is that of the Tamil actor and playback singer, Vijay, who is the son of leading director and producer, S A Chandrashekhar. He also makes Rs 25 crore per movie, which makes him one of the richest actors down South. 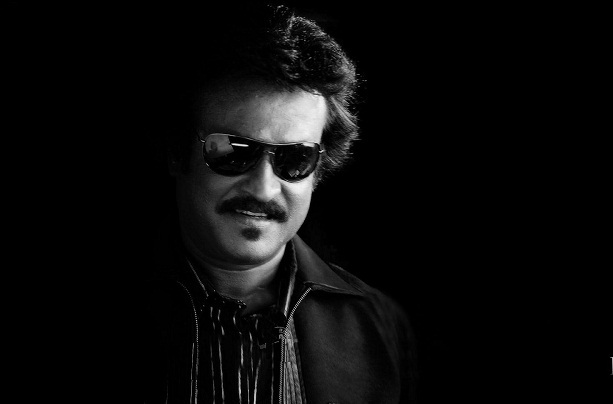 Rajinikanth is one of the richest actors in India, who is paid a huge sum of Rs 50-60 crore for each film. His greatest strengths are his versatility and power packed performances. He is considered as one of the most respected Indian actors around the globe. Recently he paid 35 crore rs. For his Kabaali Movie and his total revenue from the movie was approx 80 crore. They all are recognized for their talent as well as excellent performances.